The Bad Verbs are an Indie-Pop Rock group hailing from, Tallahassee Florida. 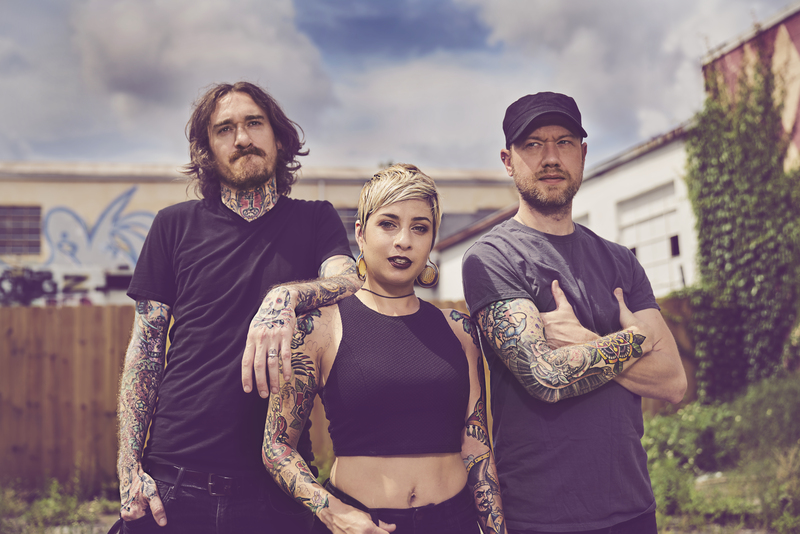 With a wistfully wailing front woman (Gaia Jones), they blend modern synth sounds (Heath Fowler,keys) with danceable & grooving beats (Craig Beasley, bass/ Matt Matillo, drums) while keeping true to their southern rock roots; creating a vibe that is authentic and relatable. While their sophomore EP showcases the evolution of their musical journey and invites you to join them in enduring life’s challenges with a positive outlook and “Put On a Happy Face”; the live show is a high energy party that will get you on your feet and take you for a ride. Get ready to sing your heart out and dance your shoes right down to the soul. Either way you experience their sound, they leave you wanting to come back for more.